Too often, the materials that projects produce are eventually hidden somewhere, forgotten and unused as the project ends. That is a pity, not to mention a waste of resources. To avoid this, we have tried to preserve our materials in places which stay alive and kicking after our project has ended, and the people who worked on it have moved on to new. An article by Tuukka Tammi. The three-year EU Joint Action on HIV and Co-infection Prevention and Harm Reduction, HA-REACT, produced a bunch of materials that are useful in training, planning, or advocating harm reduction measures and policies. 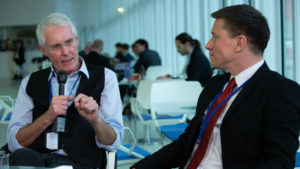 HA-REACT had 22 partners, representing 18 EU Member States, with additional expertise provided by 14 collaborating partners, including the European Centre for Disease Prevention and Control (ECDC) and the European Monitoring Centre for Drugs and Drug Addiction (EMCDDA). In the following – to use restaurant vocabulary – the ingredients of our delicious and carefully prepared products are briefly described. The best before date of these delights is not even near. Please enjoy them while they’re fresh and tasty. 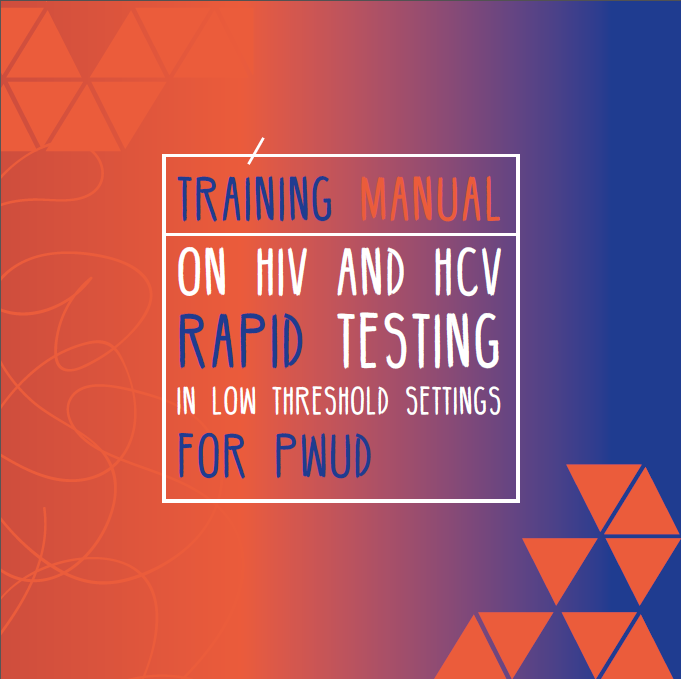 This manual was designed to be a complete tool for providing staff in low-threshold settings the knowledge, skills, and techniques needed for testing people who use drugs for HIV and HCV and linking them to needed care. The manual includes eight modules with descriptions of content to be taught and tips for practical exercises. These modules introduce basic information about HIV, HCV, and TB, different types of tests which can be used, pre- and post-test counselling, gender-specific approach to testing and treatment, as well on how to build links to care. The modules can be used together as a complete 3-day training or independently. The manual is available in English and in Russian. The same training material has been converted to an e-learning tool which is available here! 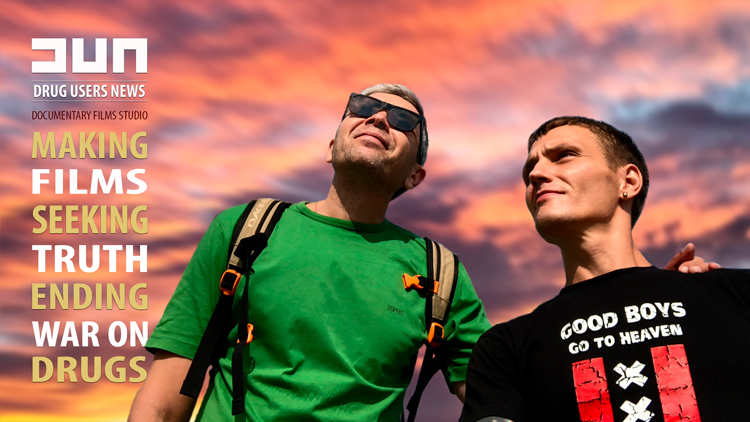 As part of HA-REACT’s activities in Latvia and Lithuania, a complete Harm reduction training package was created and tested. The whole package includes policy seminars, face-to-face trainings, study visits to best practice harm reduction services, guidelines, manuals, and leaflets. The package is well documented here and its different parts can be copied and tailored to other countries, regions, and contexts. 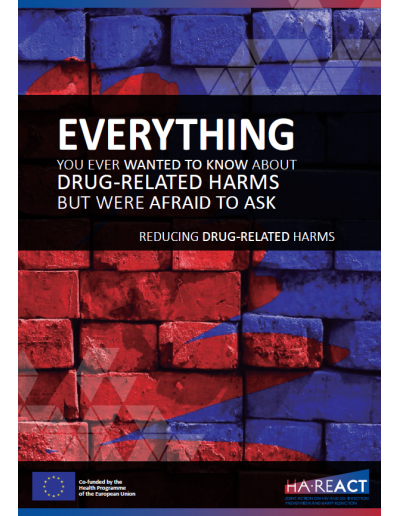 As part of the training package development, HA-REACT prepared the booklet Everything you ever wanted to know about drug-related harms but were afraid to ask. The booklet is based on interviews with people who use drugs, social workers, clinicians, nurses, NGO workers, and researchers. It is available in English, Lithuanian, Latvian, and Russian. Sister materials of this booklet are the brochure and the video What is Harm Reduction? 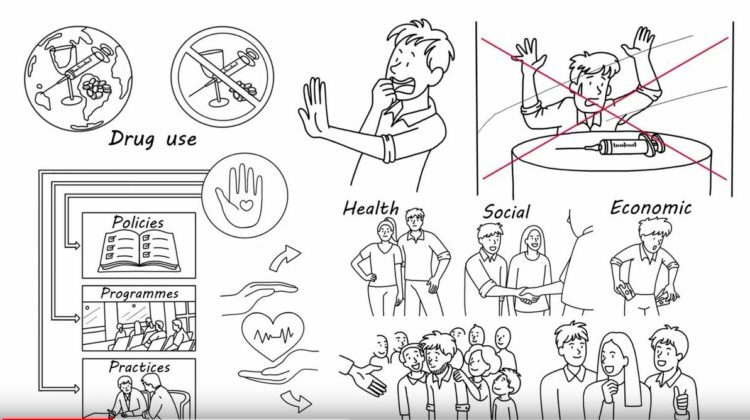 which explains in a clear and visualised way what harm reduction is about, and how it benefits people who use drugs, as well as their families and communities. Harm reduction services for people who inject drugs are too seldom offered in European prisons; prison-based harm reduction was also one of HA-REACT’s focus areas. 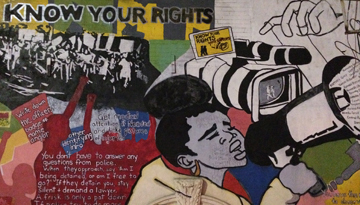 The web site contains a variety of materials and online courses about harm reduction in prison settings, with an emphasis on continuity of care. The courses cover the following topics: condom provision, needle and syringe exchange in prisons (PNSP), opioid substitution treatment (OST), and harm reduction in prisons. Toolkit on models of care and quality. Many studies have been conducted to explore the barriers faced by PWID when accessing HIV, HCV, and TB services. 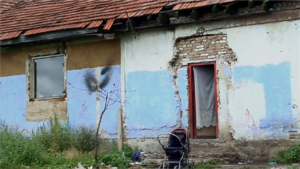 These barriers can have important consequences not only for their health and the lives of their families, but also for their communities and for public health in general. Frequent delays in receiving appropriate care mean higher prevalence of HIV, TB, and other infections, as well as higher healthcare costs. A related policy brief and the toolkit on implementing integrated models for PWID addresses both barriers and solutions to overcome them. One barrier for well-working services is a lack of money. 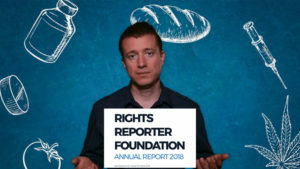 To help find solutions for this, HA-REACT produced a Guide to funding mechanisms for harm-reduction programmes in European Union Member States. 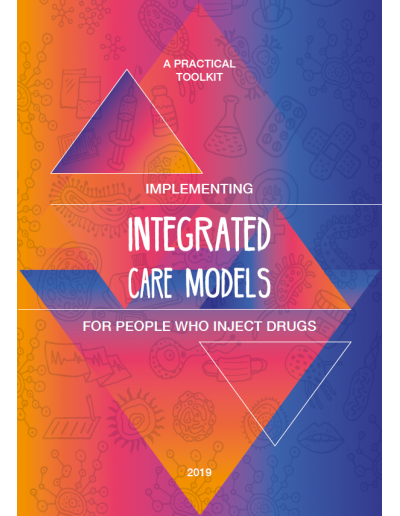 This guide outlines funding sources and mechanisms for programmes that provide harm reduction and other health services to people who inject drugs (PWID) in the European Union. It covers funding sources ranging from municipalities to international organisations and private donors. The document provides brief examples to illustrate the variety of funding arrangements, which are often quite complex.